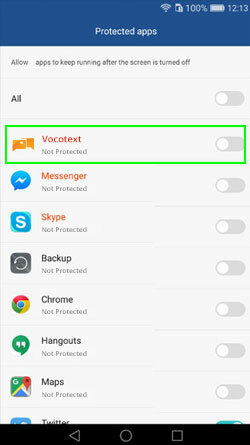 If you are not receiving real time messages, please consider disabling the Battery Save Setting for the Vocotext App. This will keep the Vocotext App running smoothly in the background. 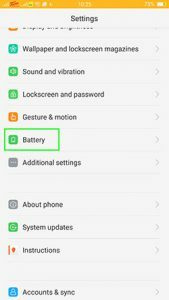 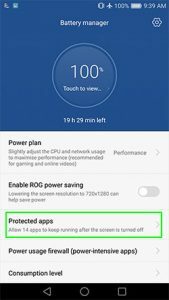 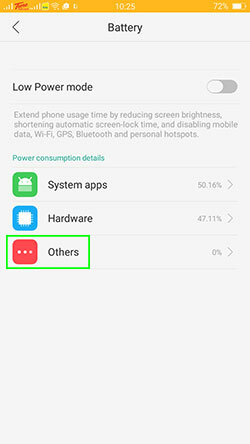 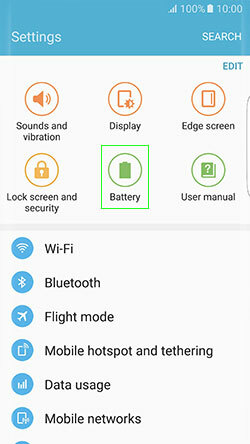 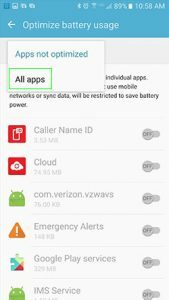 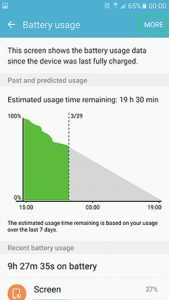 Open the app ‘Phone Manager’ in your phone and select the ‘Battery Manager’ option. 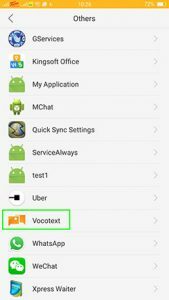 Locate Vocotext and tap on toggle to allow Vocotext running in the background. 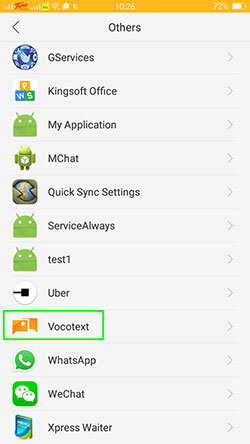 You should be able to start receiving real-time Vocotext messages now. 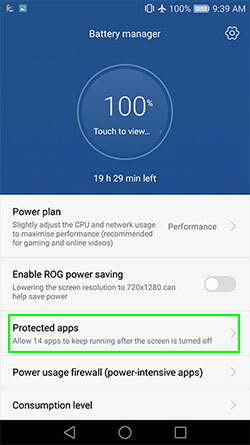 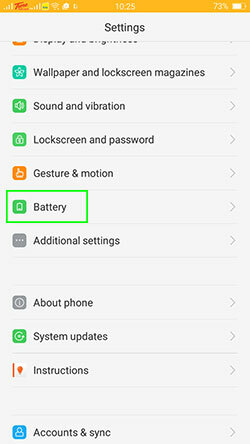 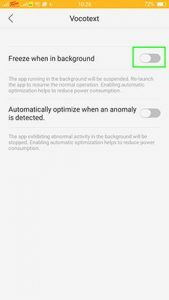 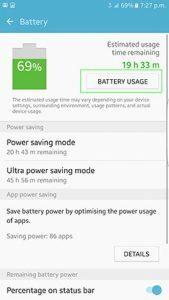 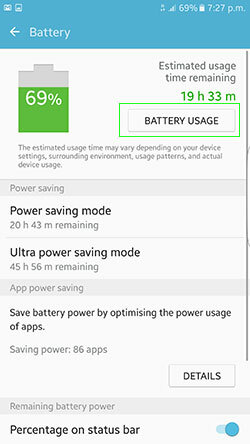 Open the app ‘Settings’ in your phone and select the ‘Battery’ option. 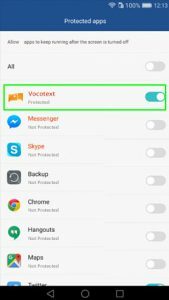 Locate Vocotext and tap on it to reveal the options. 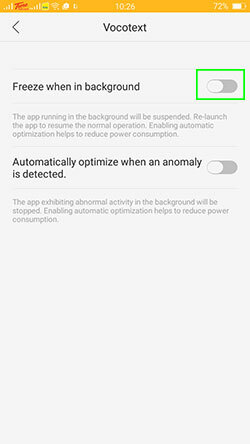 ‘Freeze when in background’ is enabled by default. 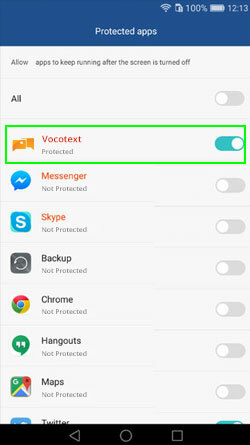 Tap on the toggle to allow Vocotext running in the background. 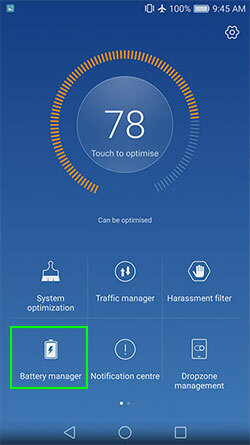 Here, change the drop-down from ‘Apps not optimised’ to ‘All apps’. 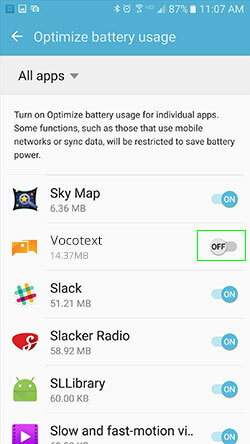 Locate Vocotext and tap on the toggle to switch off app optimisation. 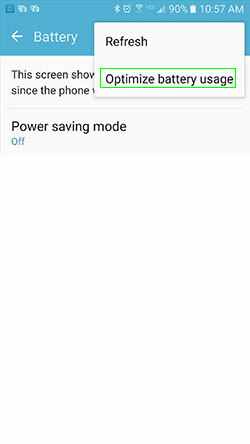 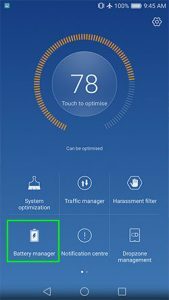 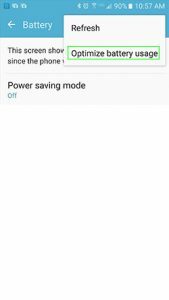 DISCLAIMER: Screenshots are obtained from Huawei P9, Oppo A37f and Samsung Galaxy S7 respectively. 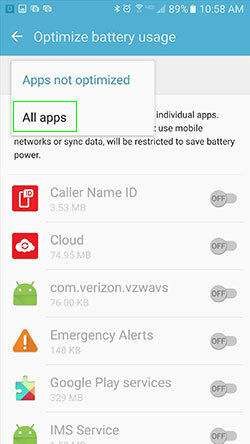 Your phone app settings may differ.